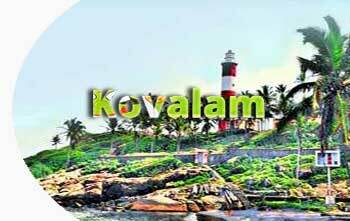 Among the most attracting tourist places of Kerala Tourism are the hill stations, backwaters, houseboats, beaches, and historical forts. 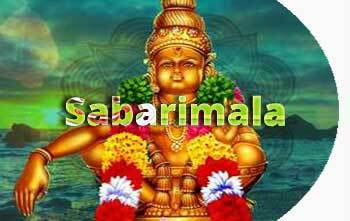 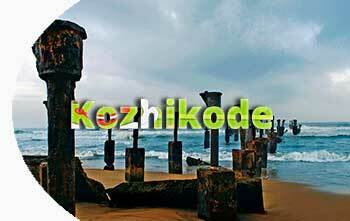 Hence, Kerala is the destinations of all seasons and visited by a great number of visitors from across the globe every year. 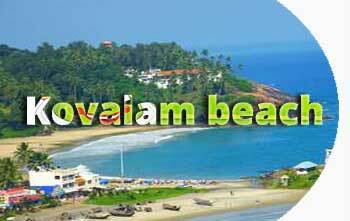 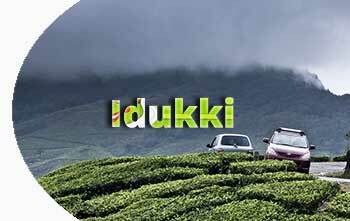 From the many top Kerala tourist attractions and exotic sightseeing spots, some of the below mentioned are the indispensable part of Kerala packages. 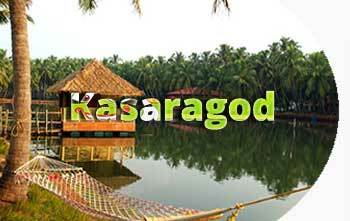 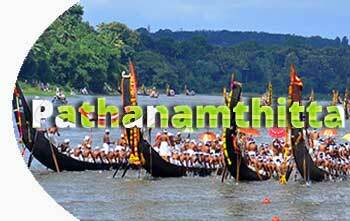 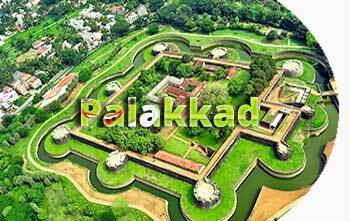 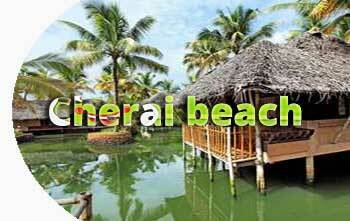 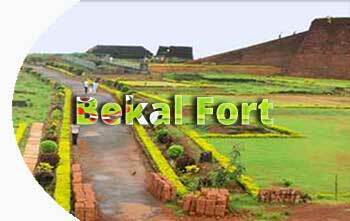 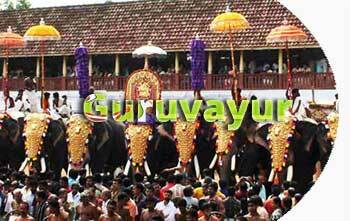 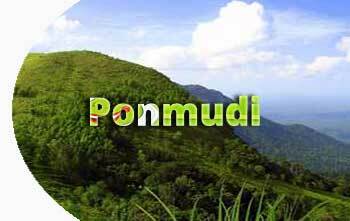 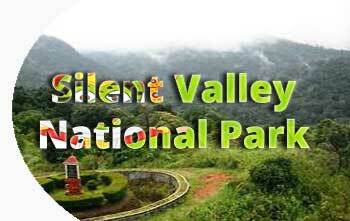 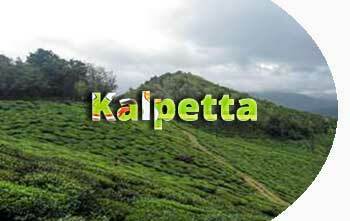 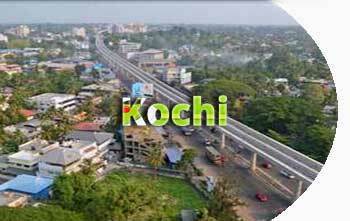 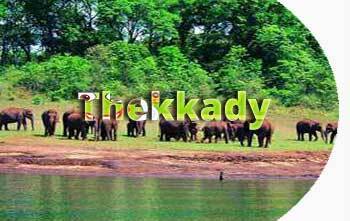 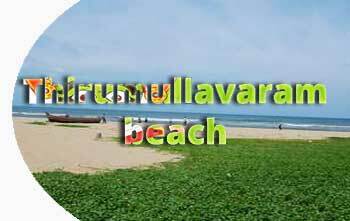 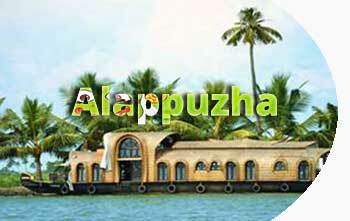 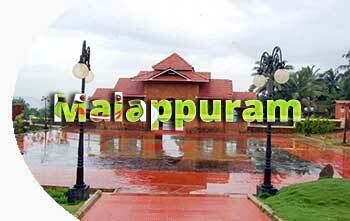 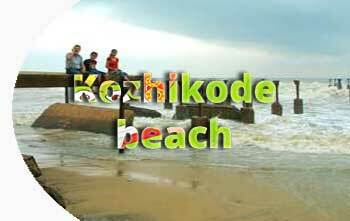 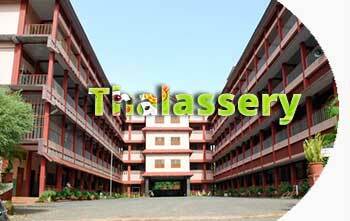 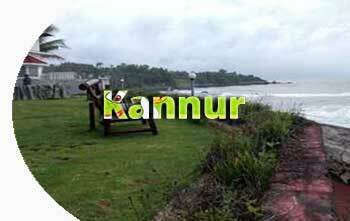 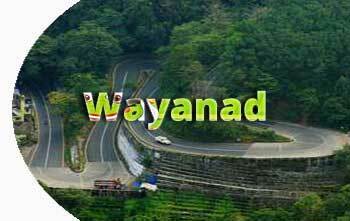 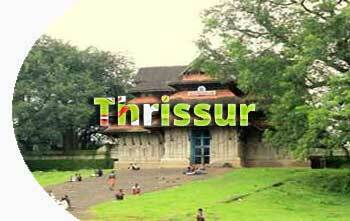 For more Tourist Destinations of Kerala visit here.